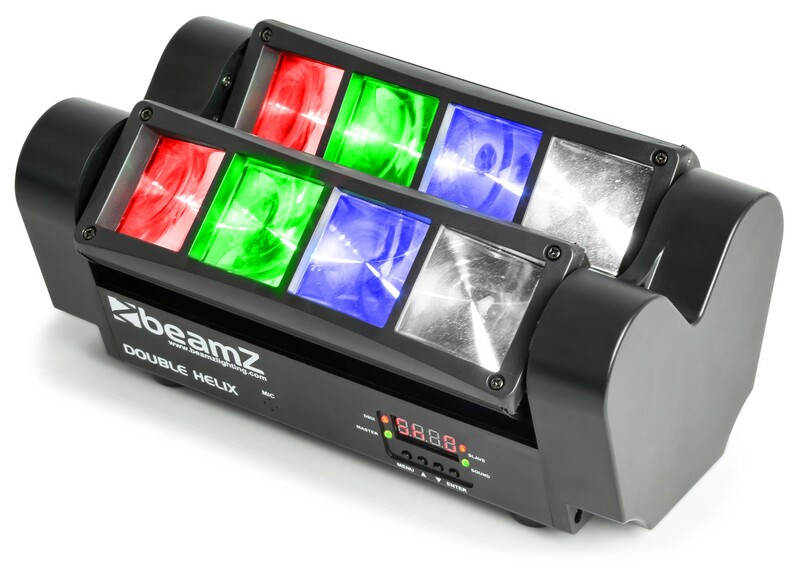 The MHL820 double Helix is a popular LED effect. 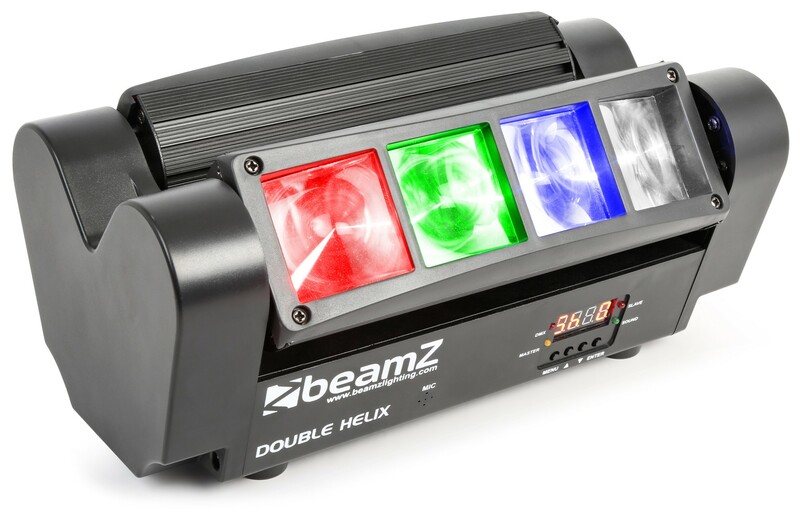 Due to its shape the MHL820 double Helix produces a wide spread. 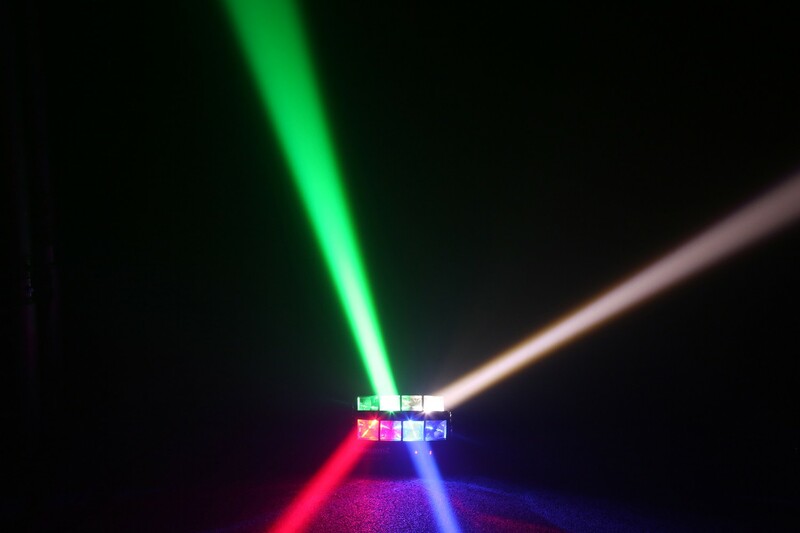 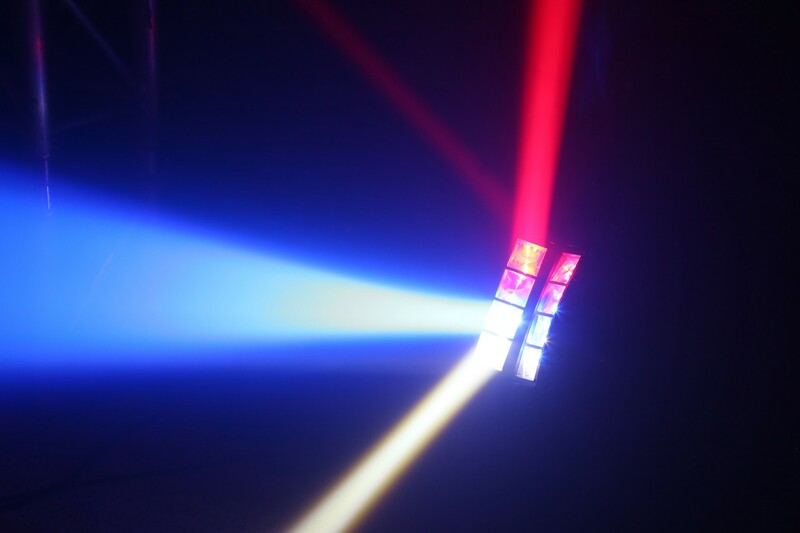 The 2 separated strokes with each 4x 3W CREE LEDs will rotated separately for an amazing light effect. 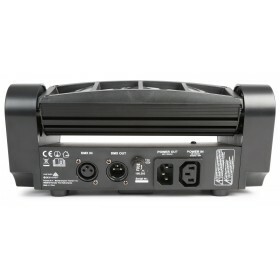 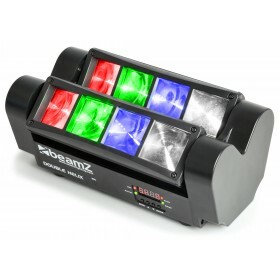 Both channels provide strobe effect. 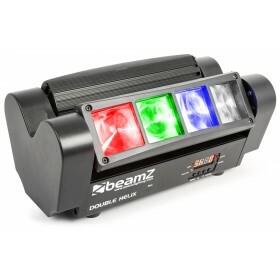 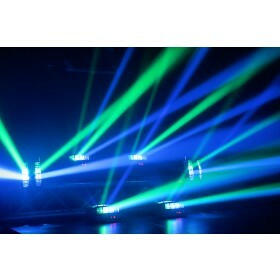 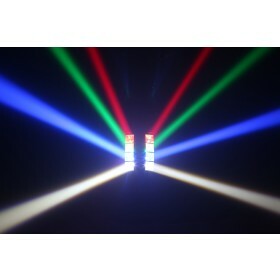 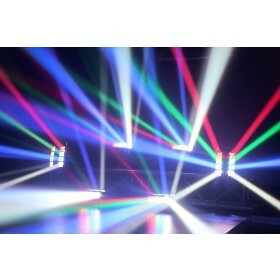 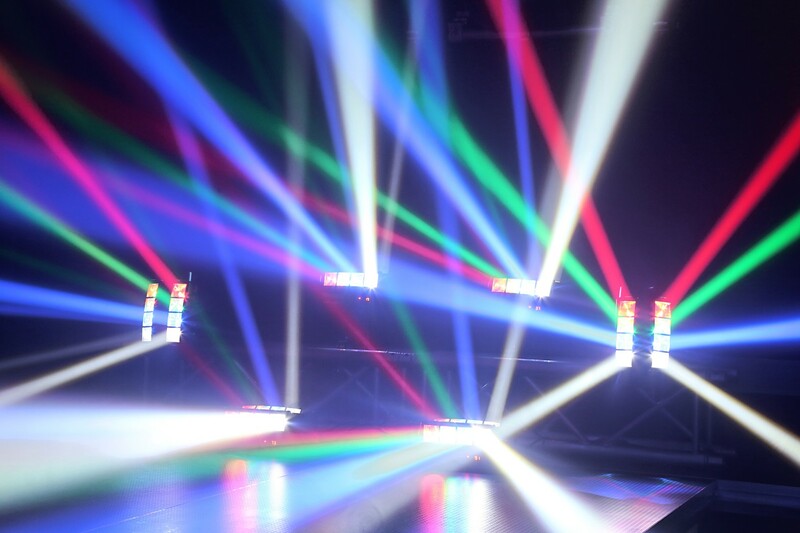 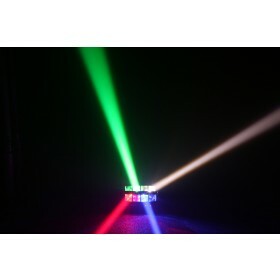 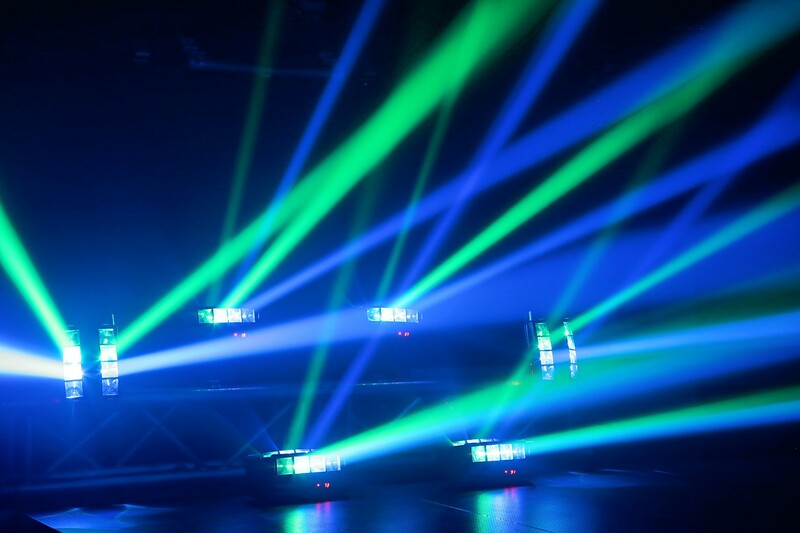 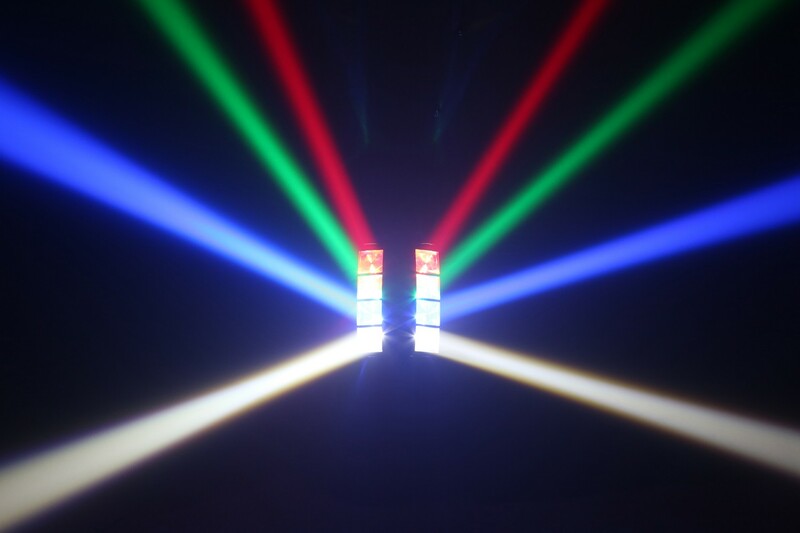 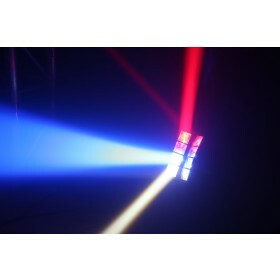 Ideal for use as front light on stage, disco installations, mobile set-ups etcetera.